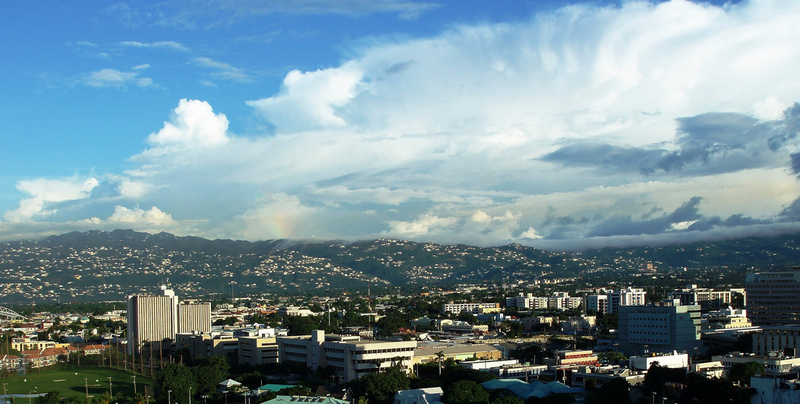 Devon House is located in Kingston on the South East side of Jamaica. 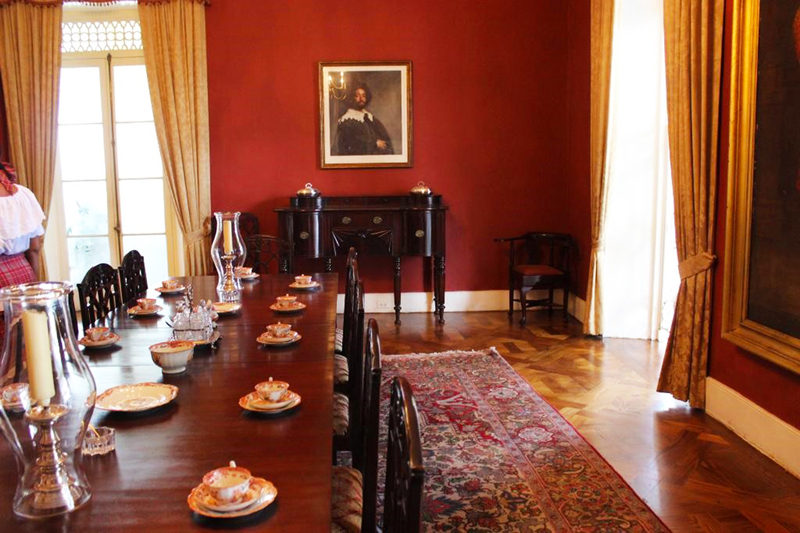 Devon House has been a major Jamaican landmark for centuries. 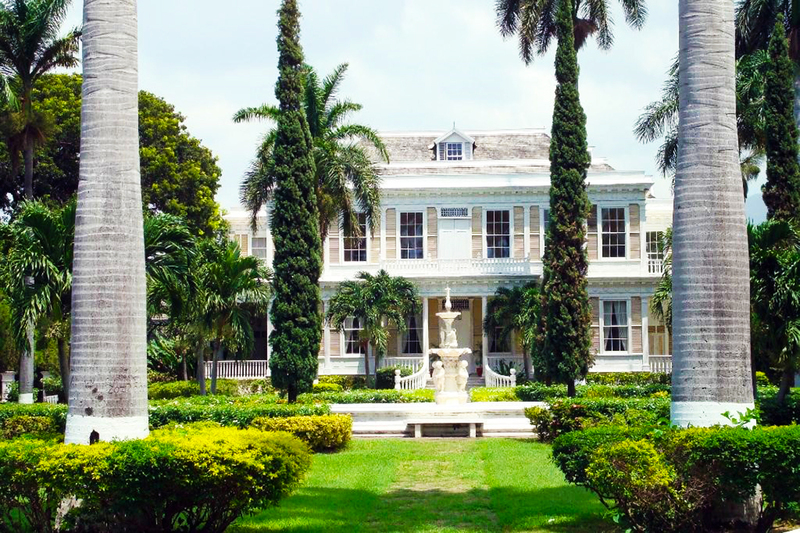 In 1990s it became a national monument.Devon House was built in 1881 and originally belonged to George Stiebel, a man who became Jamaica's first black millionaire from gold mining projects in Venezuela. 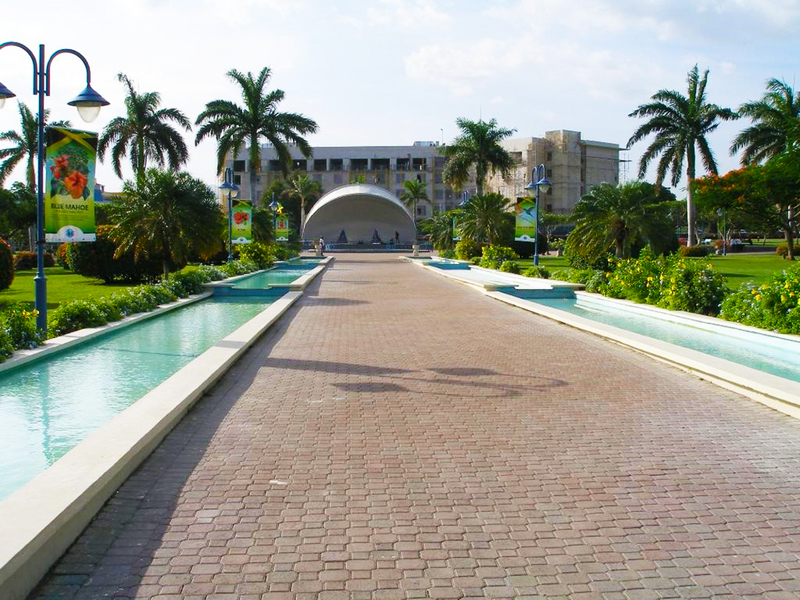 The property subsequently had several owners and was due to be sold to developers in the 1960s.It is a great place for families and friends to meet and socialize over lunch or dinner. 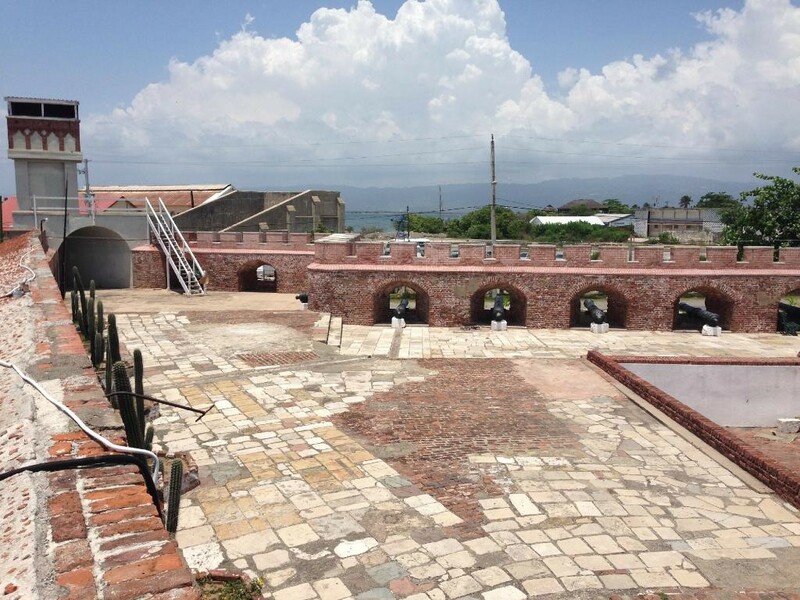 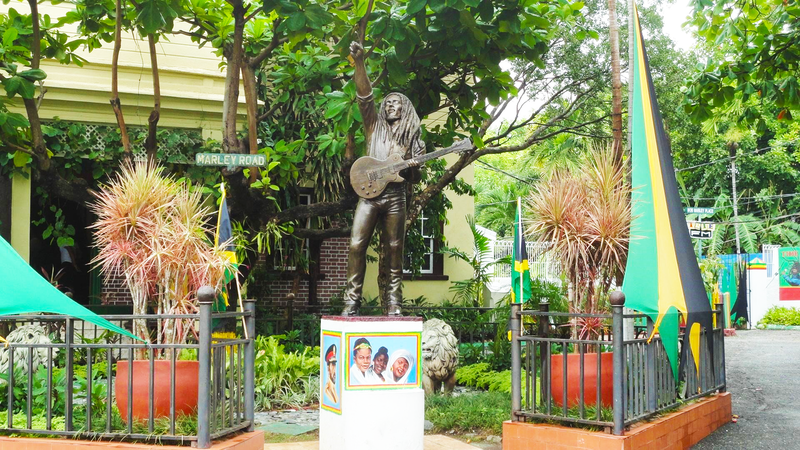 You can customize this tour by adding more attractions places like: Bob Marley, Emancipation Park, New Kingston and Port Royal.